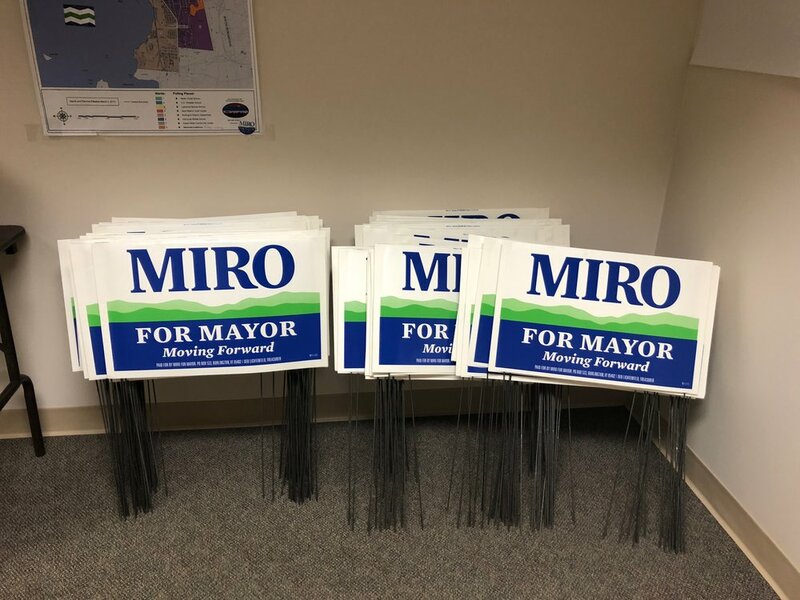 Show your support & Request a Lawn Sign! Instructions - we can leave the sign on your porch or place it in your lawn! Thank you for requesting a sign! We try our best to get all signs delivered within 24-48 hours.